Critical Diseases are being diagnosed more frequently now. With Advancement in technology health care professionals are now able to analyze the health condition of the patients in a better way. Delhi being the prime destination in India is a house of some of the finest hospitals and health centers in India. The City is visited by several thousands of people every day for availing better treatments for critical diseases and other medical conditions. Lifesaver Air Ambulance is the ergonomic and versatile patient transfer service provider in Delhi. Now you can have the benefit of a robust and stable Air Ambulance in Delhi which is crafted with state of the art ICU setup and World Class Navigation System to provide a hassle-free patient transfer during the day or nocturnal hours. 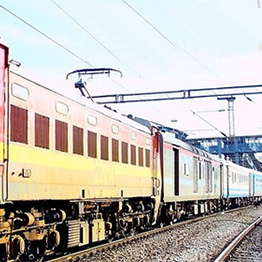 We also transfer the patient with our economical Train Ambulance or Ground Ambulances. Unlike any Air Ambulance Service Lifesaver, Air Ambulance facilitates its users with planned and crafted patient management. We have the best health care specialists in the industry. With immense experience, they can help you with predictable and symmetric Air Ambulance Service in Delhi. Better analysis of the patient help us in making a precise patient evacuation plan and further, we are able to deliver punctual services. It is a common belief that timely transportation of the patient can often save a life and us at Lifesaver Air Ambulance endeavor to provide the fastest Air Ambulance in Delhi and other destinations. Relevant ICU equipment as per the need of the patient is installed together with the medical team which includes a specialist Doctor and a Paramedic. Cutting Edge technology and innovative ideas are brought together to bring revolutionary Air Ambulance Service. Our impeccable patient transfer services have saved several lives and helped people counter medical emergency when they need it. Different types of patients’ need versatile and discrete ICU arrangements to effectively treat them while being transported from one place to another. Lifesaver Air Ambulance has superlative ICU equipment and peripherals installed on its Air Ambulance from Delhi, which is available 24*7 to help a user transfer anywhere on the globe. We are the only Air Ambulance operator to possess PICU, Paediatric Intensive Care Unit, NICU, Neonatal Intensive Care Unit, IDM, Infectious Disease Module, CCU, Coronary Care Unit etc. Most of the time, critical patients need ventilator support hence we have deployed LTV ventilators with BiPAP capability. All these facilities are available at a cost-effective price. Life Support Systems plays an extremely significant role in ensuring successful patient transfer and Lifesaver Air Ambulance relies on the latest ICU setup to dispatch the patient in a safe and comfortable way. Ambulance services are meant to be available round the clock. A critical medical emergency may knock the door anytime and leave you in a turmoil situation. Lifesaver Air Ambulance has a planned and well managed patient transfer plan for everyone which can be availed by calling our 24*7 available advisers. 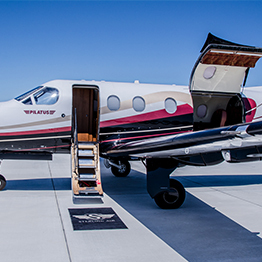 Users would be availed with the most dynamic and versatile Air Ambulance Service in Delhi at a reasonable price. 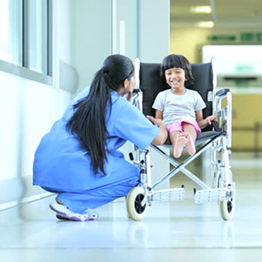 We render a free bed to bed patient transfer with constant feedback. A Quick response team is always available to rush to the spot in no time. Lifesaver Air and Train Ambulance Services also renders fastest Road Ambulance Service in Delhi. 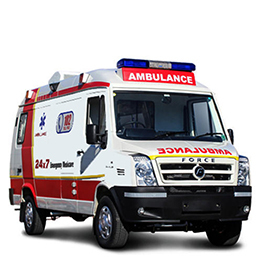 We provide ACLS, Advanced Life Support and BLS, Basic Life Support Road Ambulance in Delhi. You can also avail the economical medical Train Ambulance Service in Delhi with us at the most economical price. I am very thankful to Lifesaver Air Ambulance, its services are very quick. The team that was provided to shift my father Patna to Delhi Apollo Hospital was quite good and helpful. I would like to get my appreciation recorded so that everybody gets to know about team Lifesaver and its services. Thank you very much for saving my life.